Tester's looking for MOT work? Whether it be short term or long term, temporary, full time or even part time. Create your account and subscribe here. so that VOSA registered garages can find/employ/contact MOT testers carry out thier MOT's. Our advanced search page means you can use any information to search with. Cars need MOT's and Testers need work plus Garages cannot survive without a good Nominated Tester whether he/she be freelance, full time or part time. Register and subscribe with us - We provide an online access of information between you guys, we have on average of 3 MOT Testers and one Garage register daily so there is no shortage of work opportunity. Our competitive price for Garages is £20 per month. "Assisted Searches" for MOT Garages is £60.00 per request**. No tie in, no cancellation fee, no hidden costs. 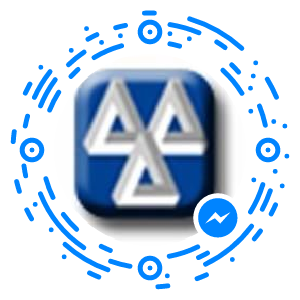 **Please note we will search and supply information from registered testers to MOT Garages upon paid request, contact us to find out more. If you are having difficulty using our new web system or want to find out more please contact us as we are here to help. We do NOT employ Testers and we are NOT an agency. If you are a freelance, employed or unemployed N.T. we will welcome you to register and update your information so that you can search for work in your area. MOT Garages can also search and find your details then contact you for work. We spent a many years in forums dealing with MOT Questions from Joe public and trainee Testers plus helping with experienced Testers , also consulting for dealerships. If you need help then get on board with us and we will do what we do best....Make sure Garages and Testers find each other.